The COMESA Business Council has revealed that Africa loses about US$15 billion annually due to corruption. 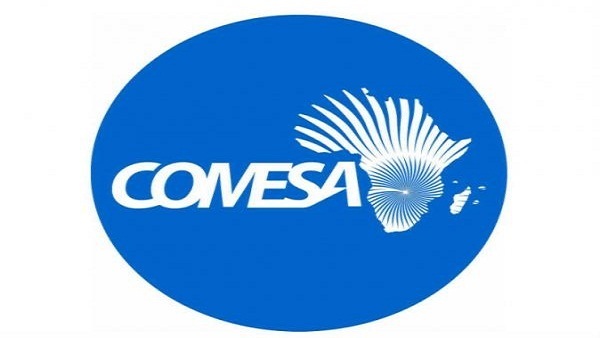 COMESA Business Council Chief Executive Officer Sandra Uwera said the internal fraud by employees or intermediaries in terms of stolen cash, assets, inventory or information theft in companies cost them as high as 10 percent of their annual turnover. Speaking yesterday when she officially opened the corruption compliance training workshop for 60 Zambian entrepreneurs at hotel intercontinental, Uwera said most businesses did not have sufficient systems in place to detect such activities, hence the significance of a Compliance program to be put in place. “Inefficient and corrupt systems have also affected foreign investors, property rights which are not accurately protected nor enforced,” she said. She said that the cost of corruption is very high and can become an excessive cost on productivity and has an adverse effect on the growth of enterprises. The Training being held under the theme “Towards strengthening business integrity for SMEs in COMESA” is being held in partnership with the US Centre for International Private Enterprise, Bankers Association of Zambia, the Zambia Association of Manufacturers and the Zambia Bureau of Standards. Meanwhile the Non-Governmental Gender Organizations Coordinating Council (NGOCC) has charged that corruption has the potential to erode the nation’s governance fibre if left unchecked. NGOCC Executive Director Engwase Mwale said that the fight against corruption was an indictment on the nation’s leadership to ensure that they do not preside over a nation whose people are violated by few selfish individuals. “Corruption is a cancer that deprives the nation of resources that are meant to benefit the masses,” she said. She has observed that the continued reports on corruption solely lie in the hands of the country’s leadership to ensure that they take bold steps in ensuring that any leader who is being investigated for suspected graft steps aside. And NGOCC Networking and Communication Officer Whitney Mulobela indicated that his organization was concerned with the continued pilferage of public resources over the years which are supposed to benefit the Zambian people. Mulobela said the trend had resulted in social sectors such as education and health to suffer.